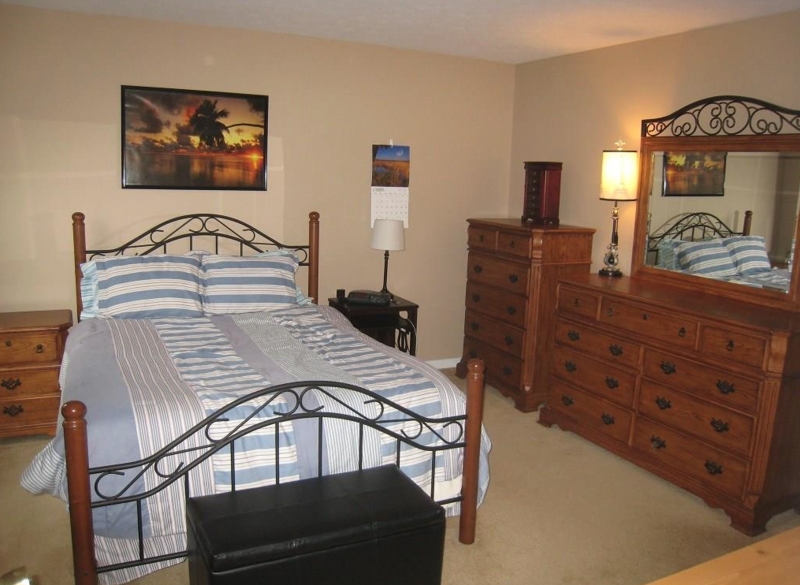 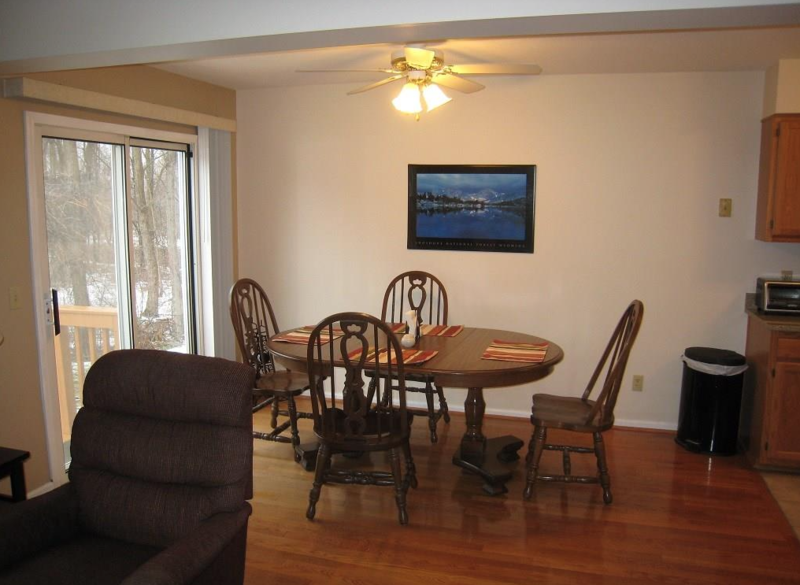 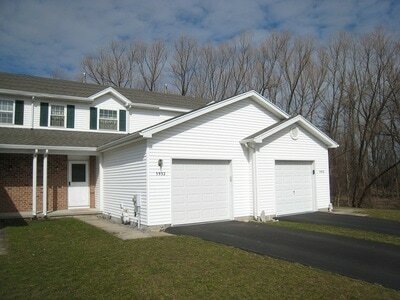 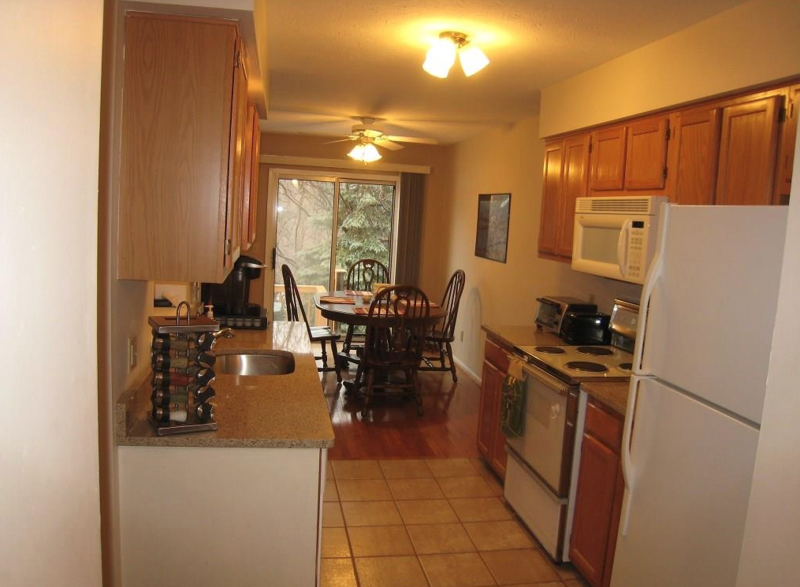 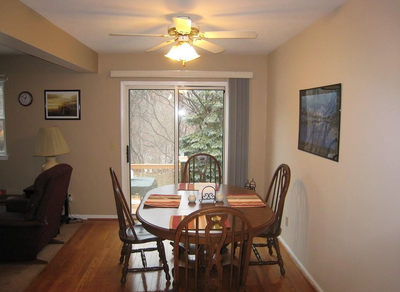 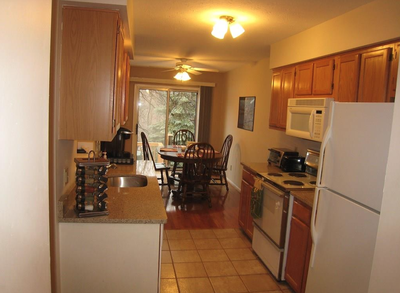 Town of Farmington townhouse located in Calm Lake with NO HOA fees! 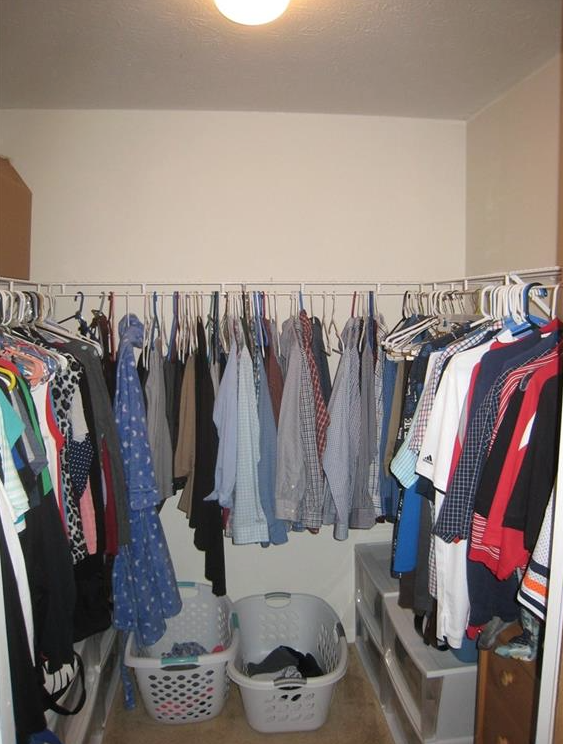 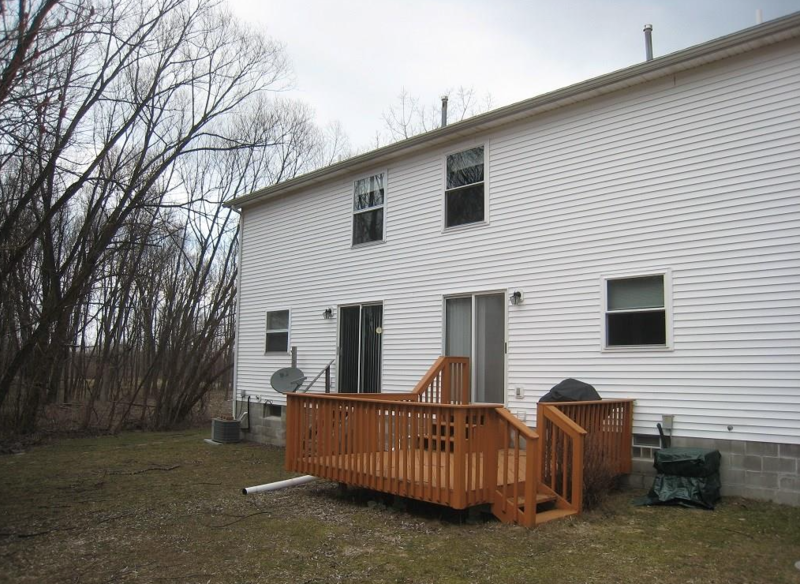 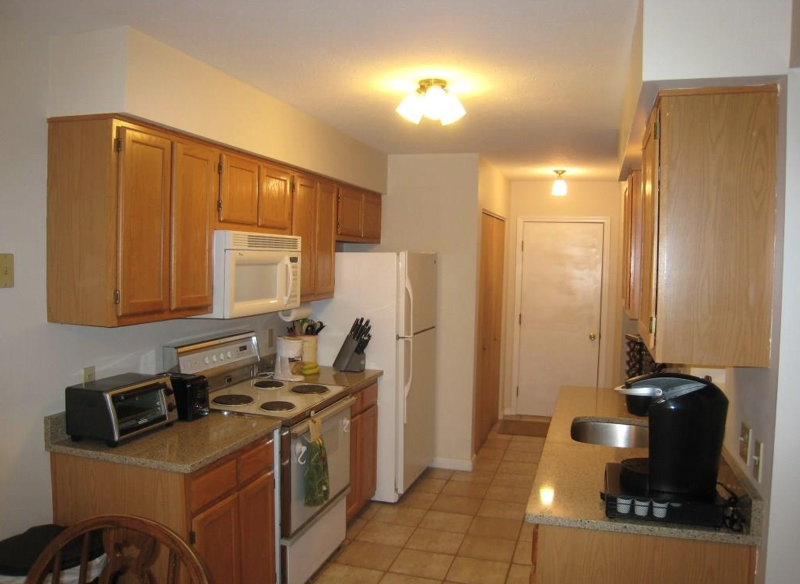 Nice 2 bedroom, 1 & 1/2 bathroom home with a 1-car garage, kitchen with all appliances & solid surface countertops, living room, dining room with hardwood flooring, ceiling fan & sliding glass door leading out to the rear deck, 1st floor laundry with washer/dryer. 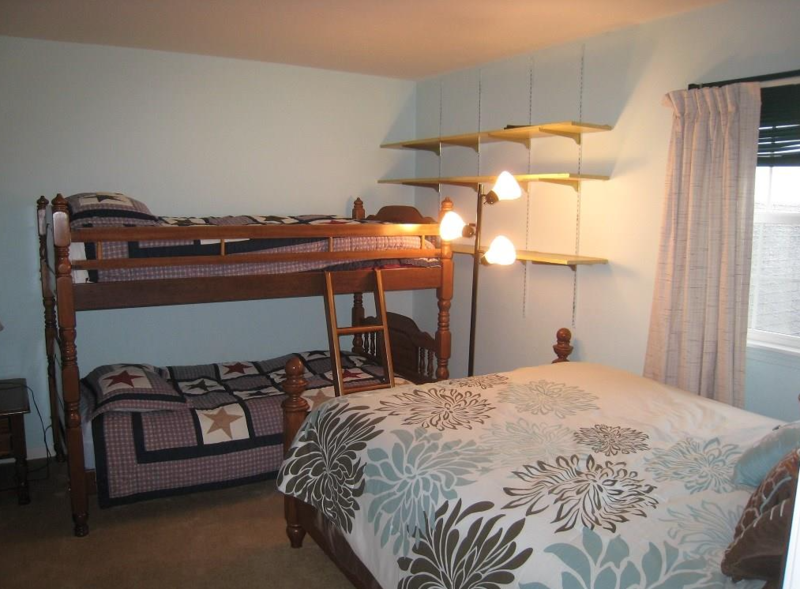 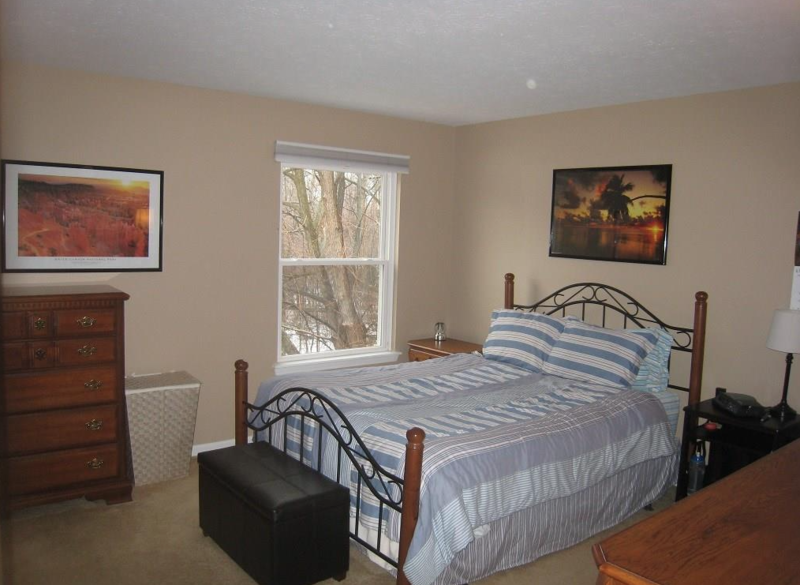 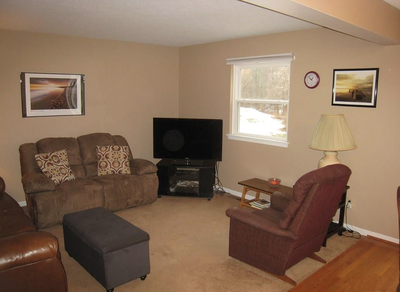 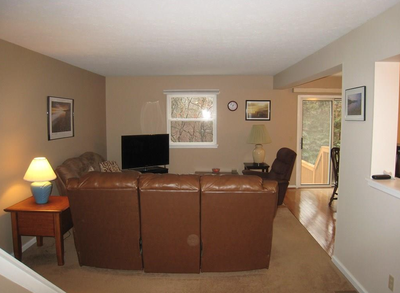 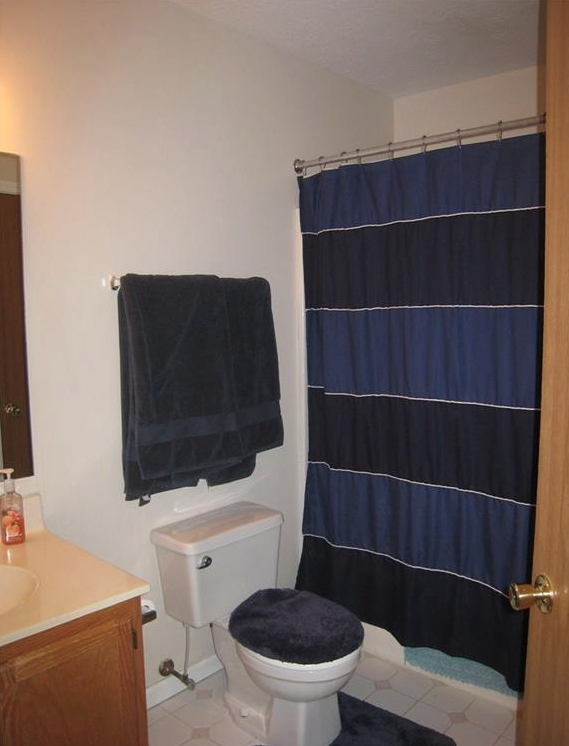 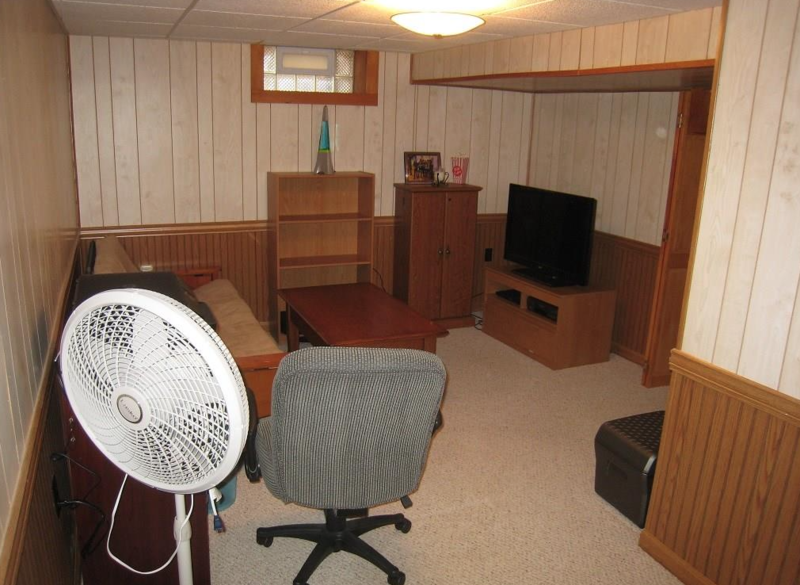 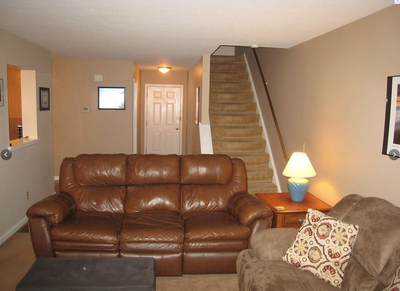 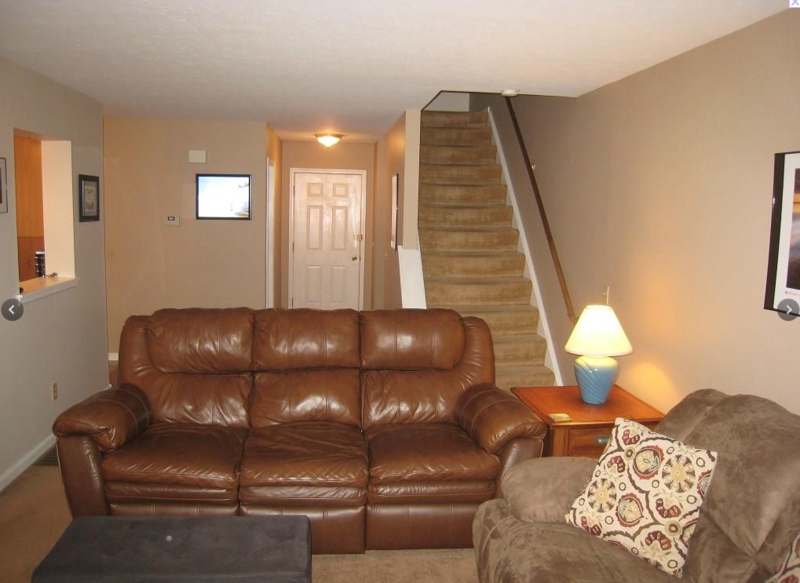 Full basement partially finished with rec room / den not included in square footage. Convenient location, close to Victor, Farmington, Canandaigua Lake, NYS Thruway, lots of golfing options and Eastview Mall. Victor Schools!